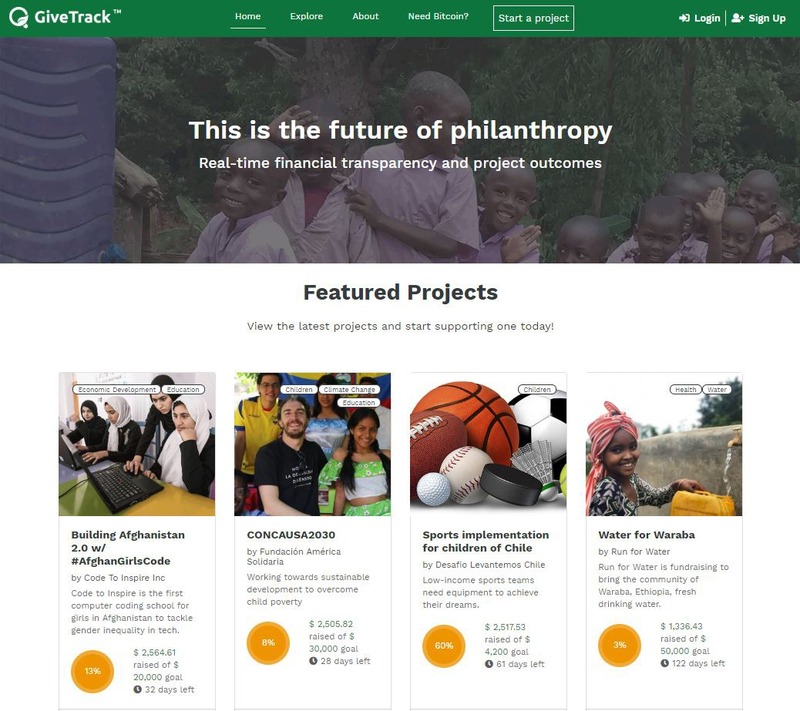 GiveTrack™ is our flagship project, a revolutionary donation platform for nonprofits to provide transparency and accountability to donors by sharing financial information and direct project results in real time. GiveTrack™ builds upon Bitcoin and Blockchain technology a customized platform for nonprofits that is data centered, user friendly, and provides a comprehensive user interface. The future of philanthropy is real-time tracking of funds and driving more outcomes on the ground. 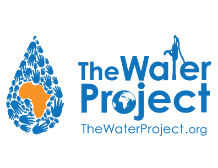 Join us in leveraging blockchain technology to revolutionize philanthropy. BitGive is the first Bitcoin and Blockchain charity, leading in bridging the gap between an innovative technology and its practical applications for nonprofits and global philanthropy. 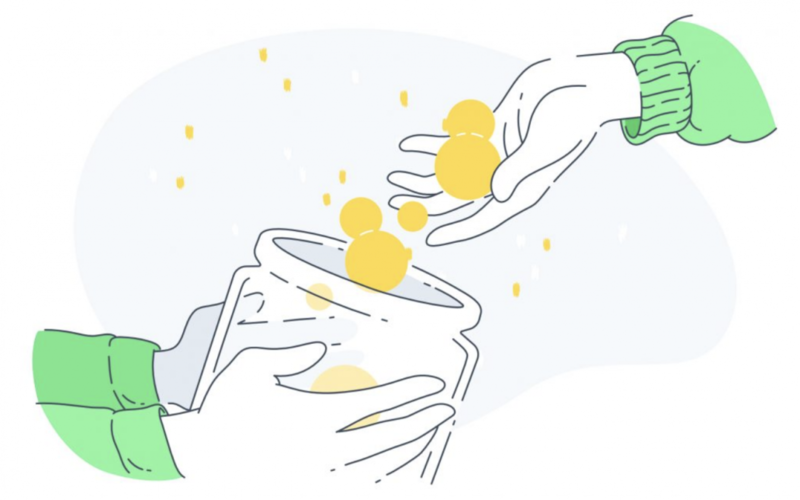 BitGive facilitates fundraising for charitable donations using Bitcoin and Blockchain technology, and is at the forefront of leveraging today’s cutting-edge financial technologies for social good. 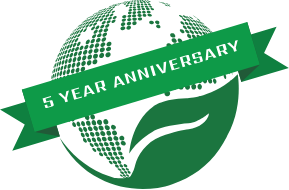 As part of our 5 year anniversary, we’ve prepared a short, visual report just for you.